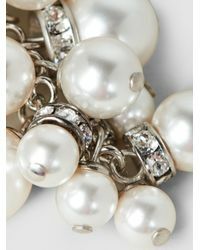 We check over 450 stores daily and we last saw this product for $344 at The Modist. Parisian house Lanvin draws on its rich history of refinement to create elegant, modern jewellery. 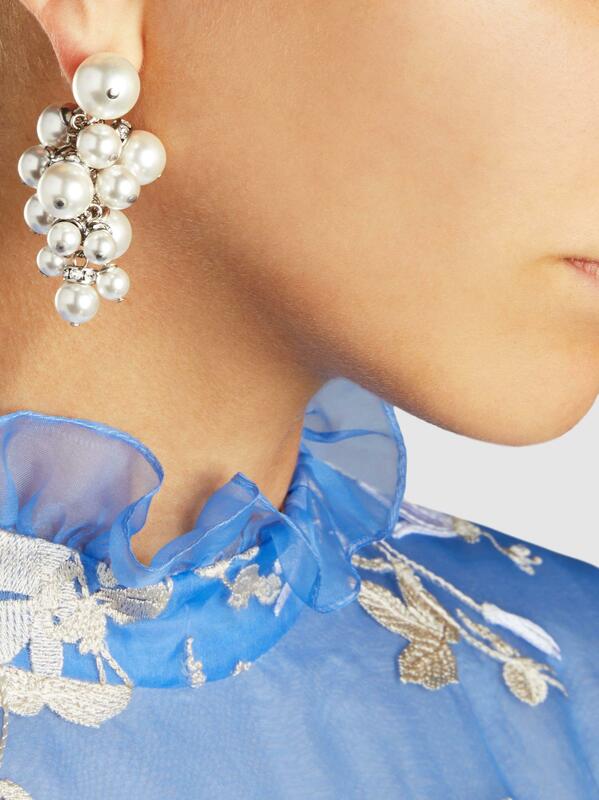 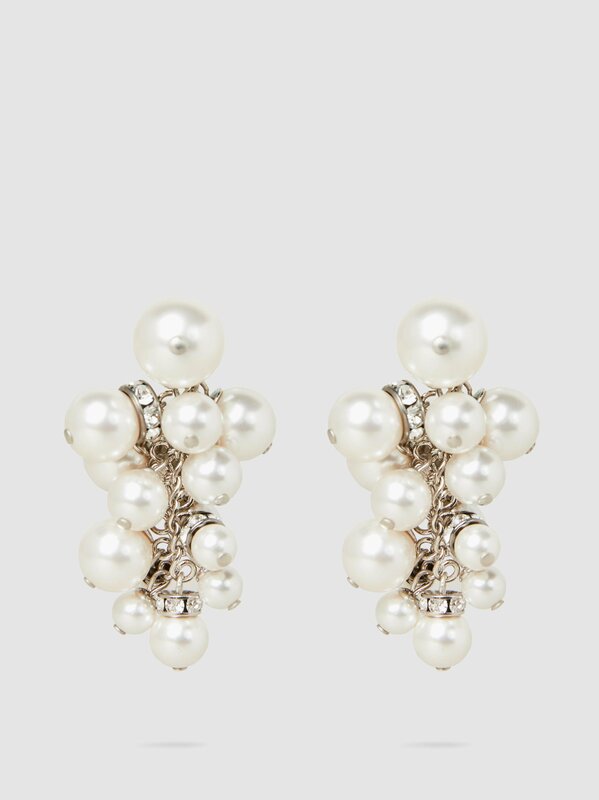 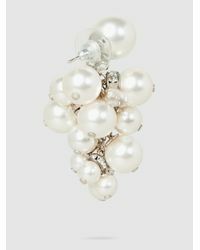 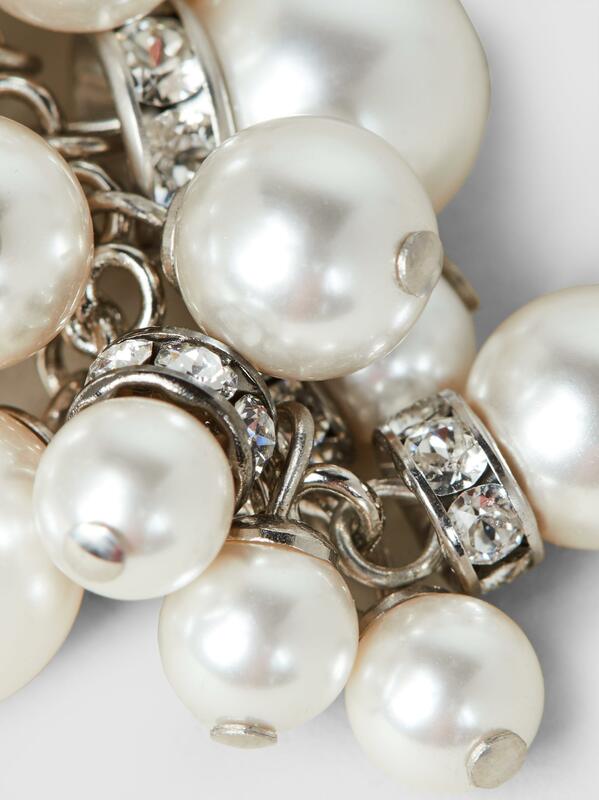 Crafted in France, these pearl cluster earrings capture the ethos. 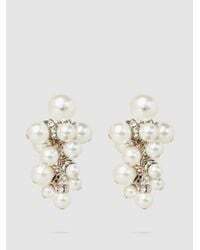 The eye-catching drop design is made for pierced ears and won't fail to make an impression at your next event. 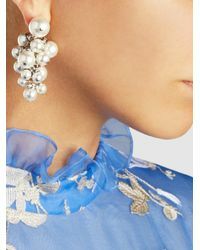 Styled here with: Erdem Dress Butterfly fastening for pierced ears Silver-tone brass, glass Country of origin: France.